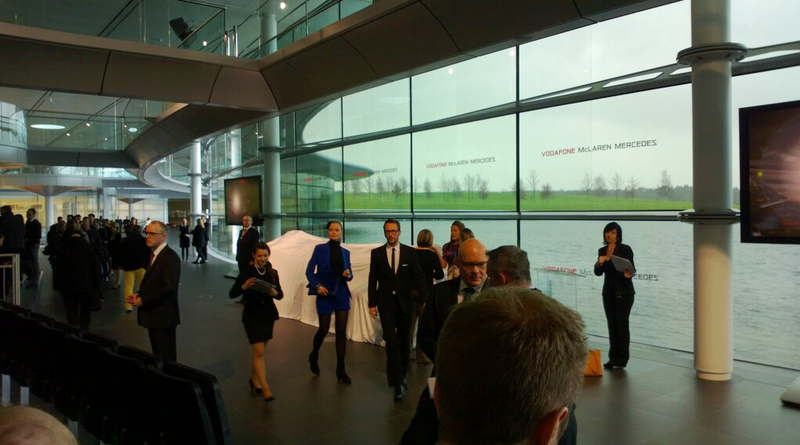 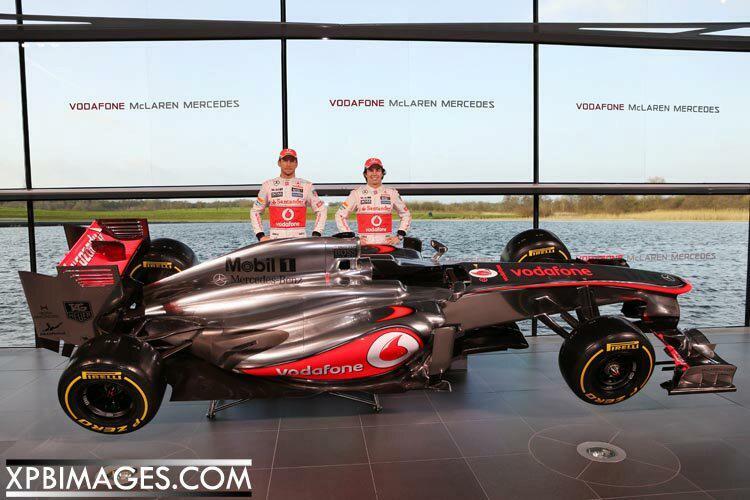 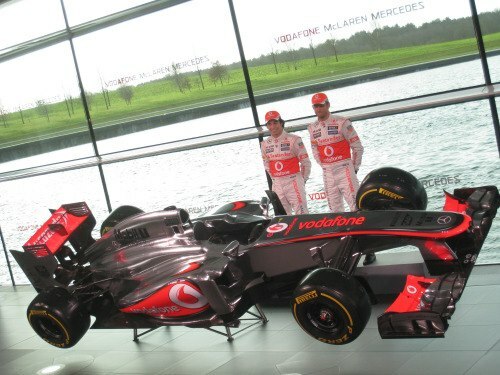 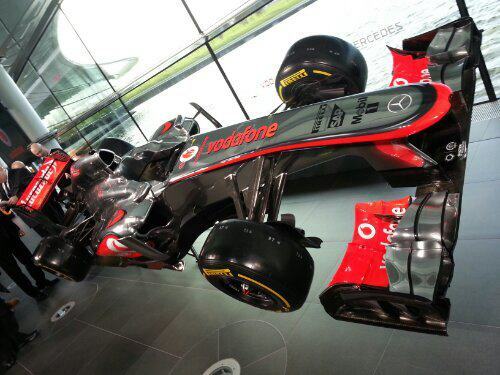 Welcome to the official Vodafone McLaren Mercedes MP4-28 car reveal, broadcast exclusively LIVE from the McLaren Technology Centre. 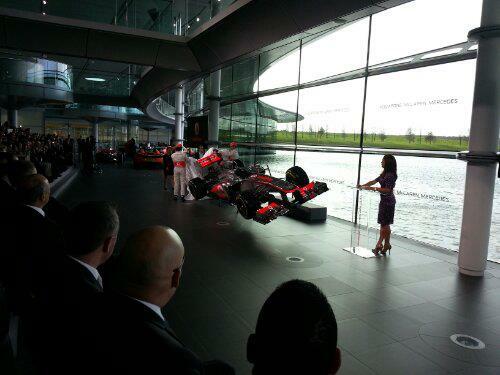 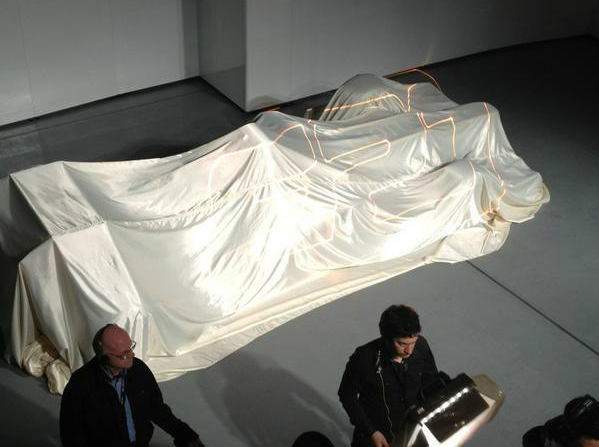 Here’s are the highlights from the day including a parade historic McLaren cars greats and Jenson Button and Sergio Perez unveiling the 2013 car to the world’s media. 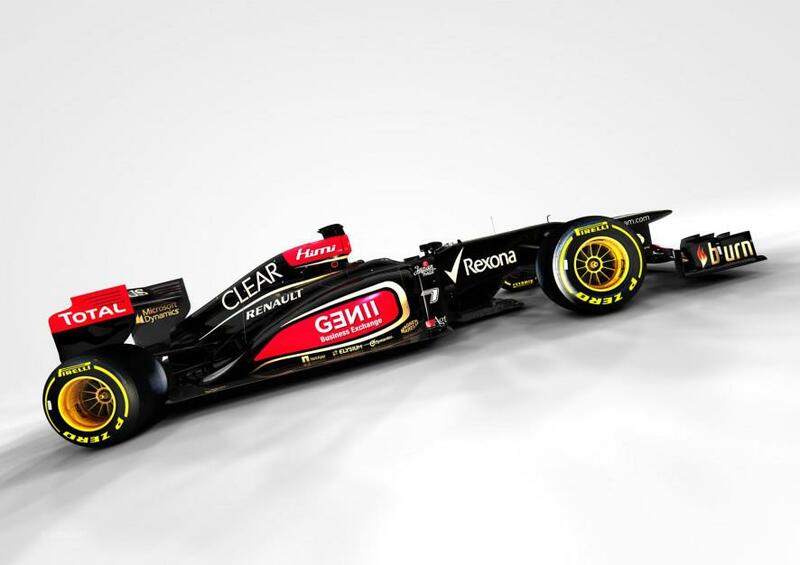 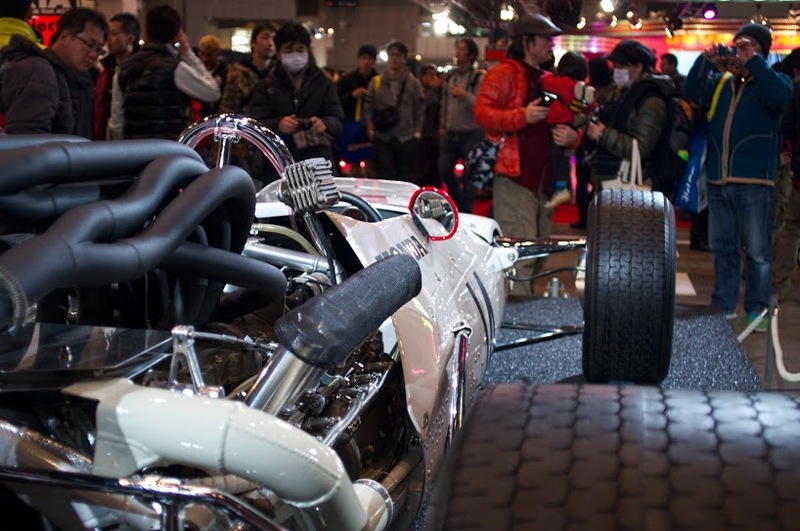 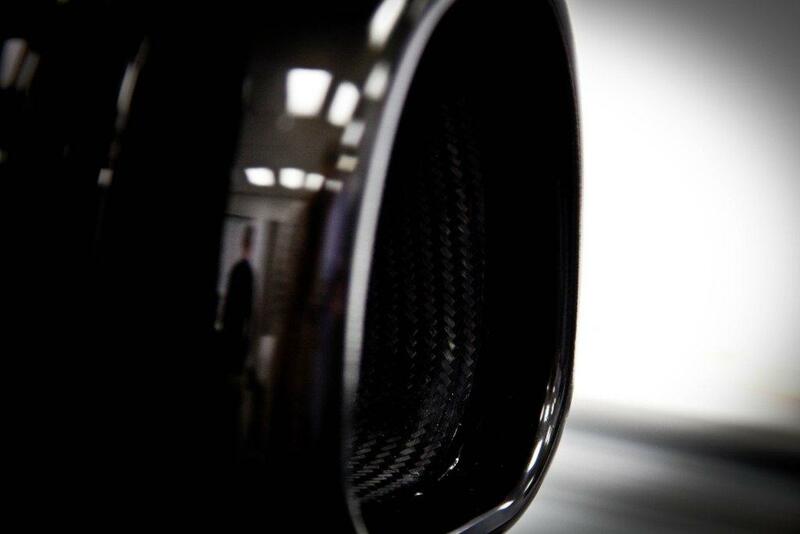 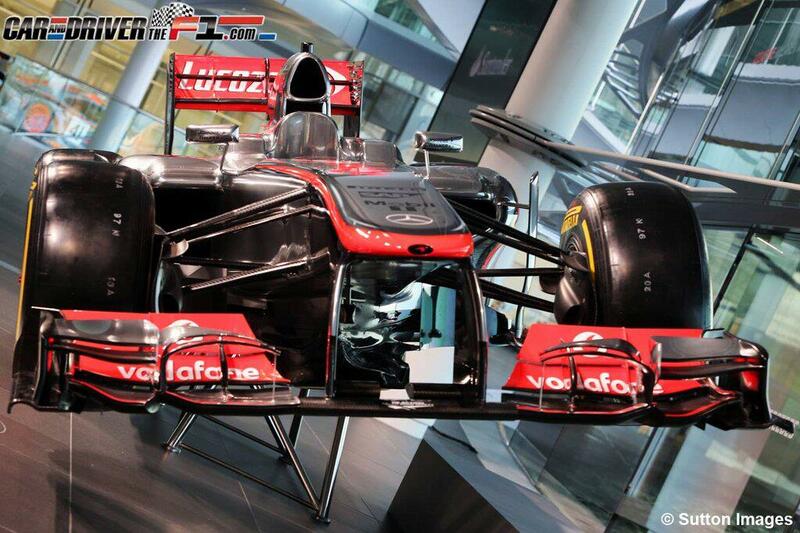 You can also visit http://www.mclaren.com/formula1 for the MP4-28 image gallery and technical specification. 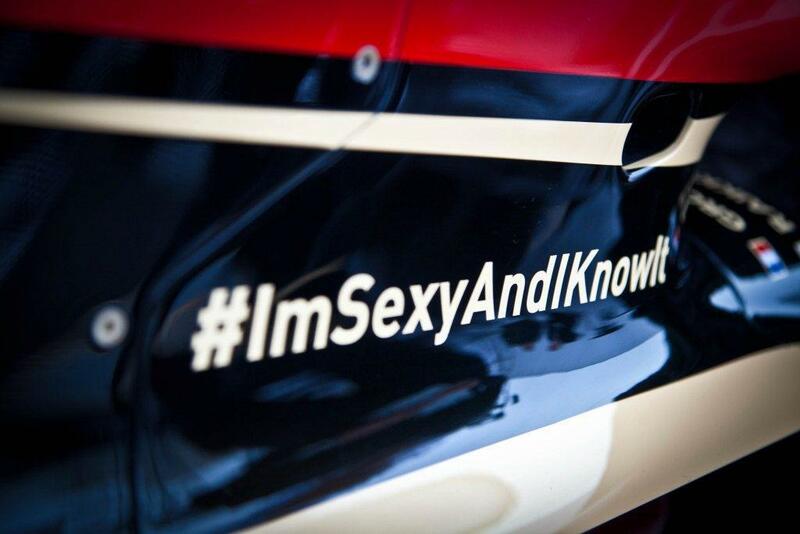 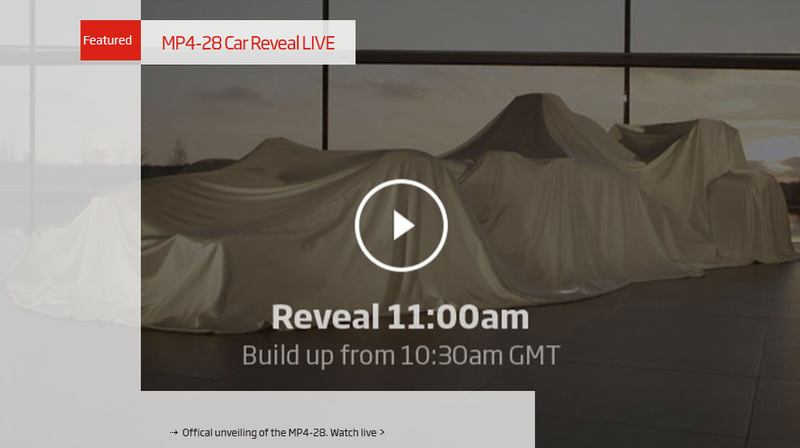 Watch the live launch on TouTube here. 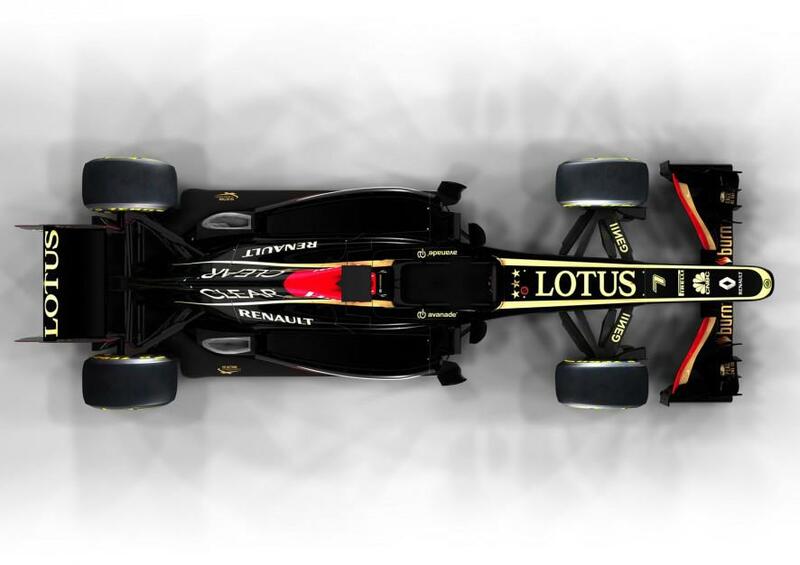 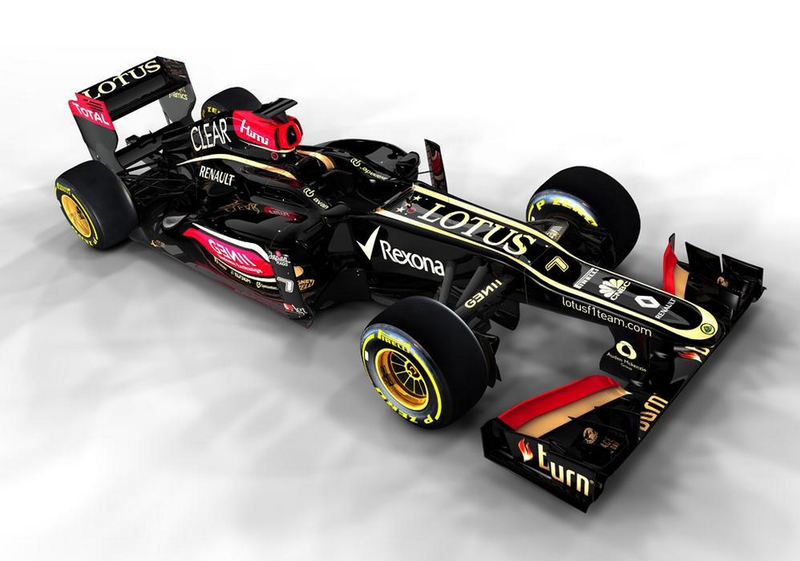 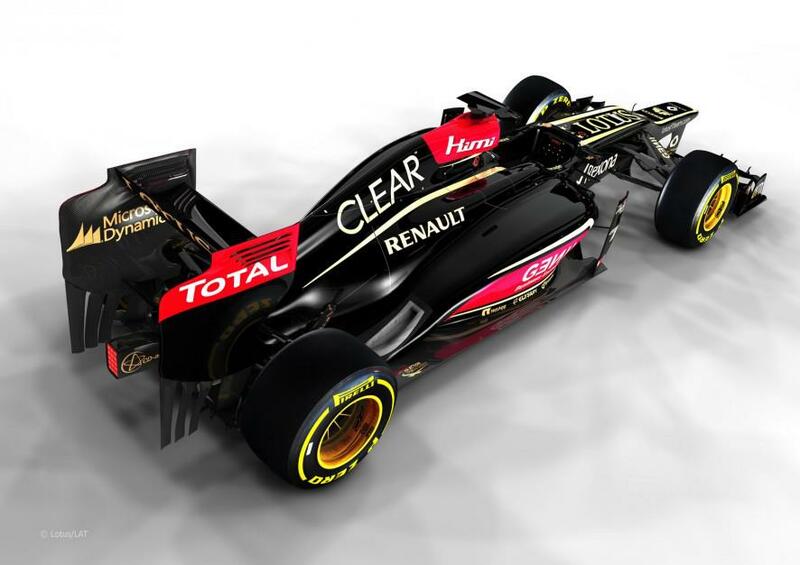 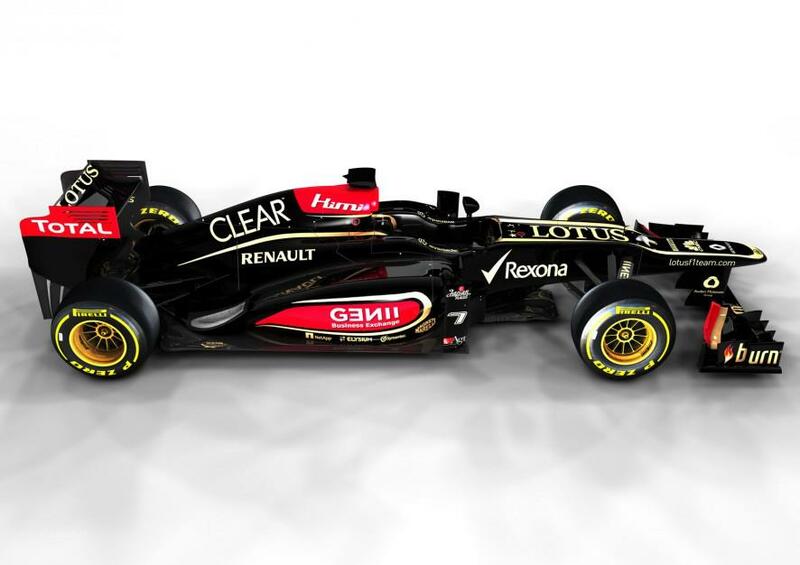 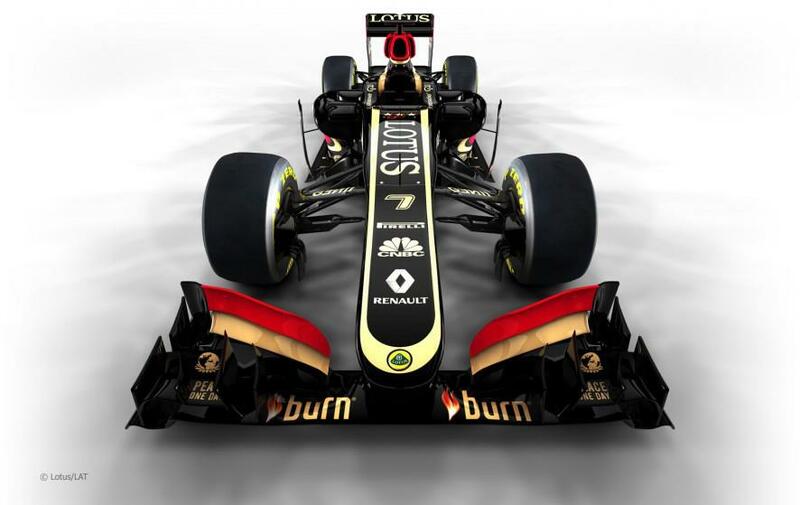 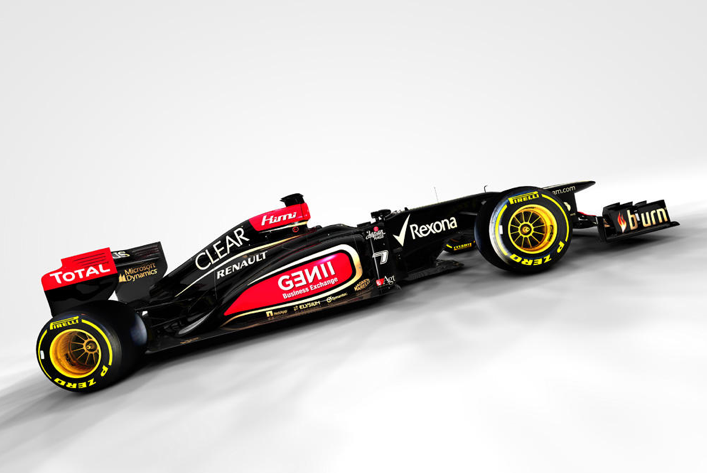 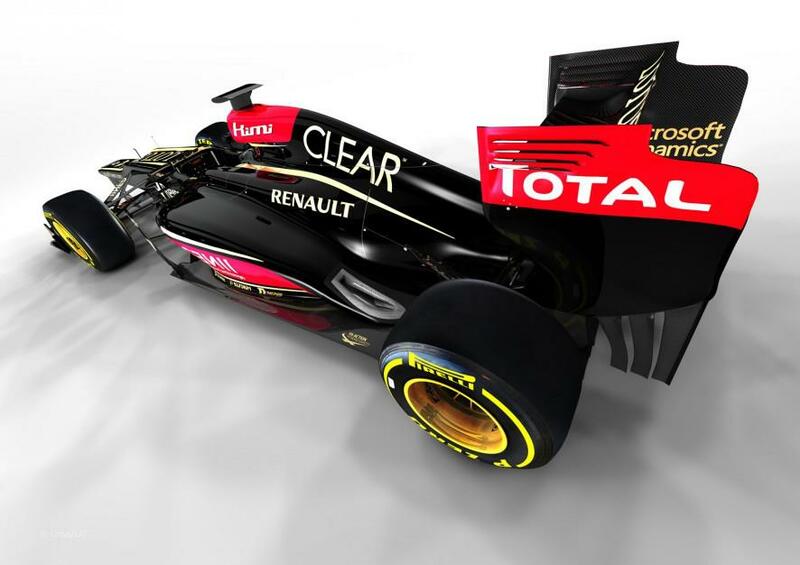 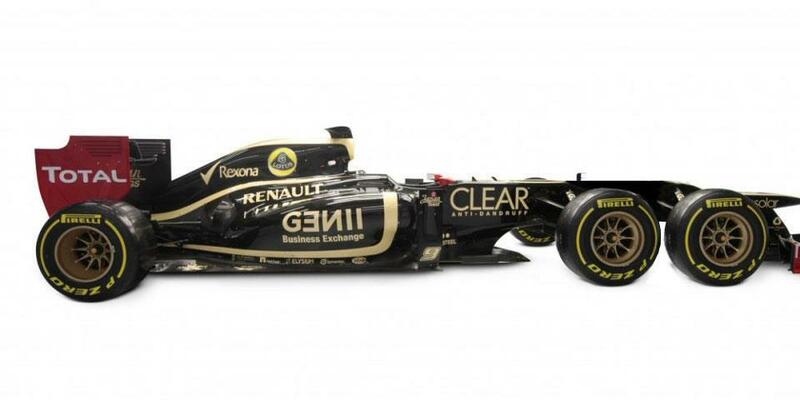 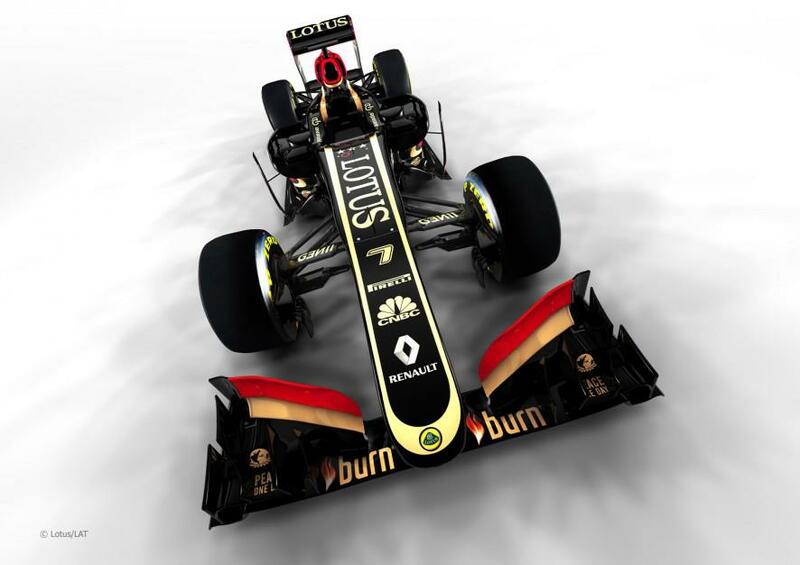 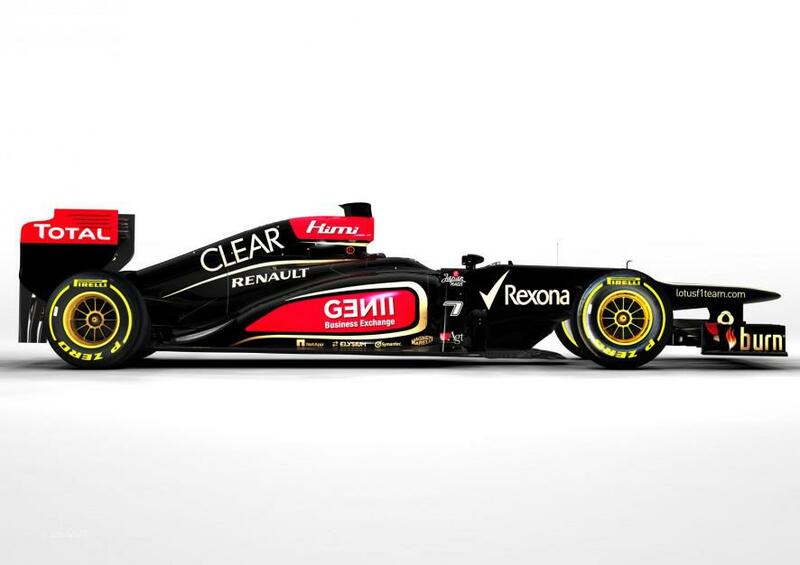 Join the team and feel the anticipation in the air here at Enstone as Lotus F1 Team’s 2013 Formula 1 World Championship challenger – the E21 – bursts into life for the very first time. 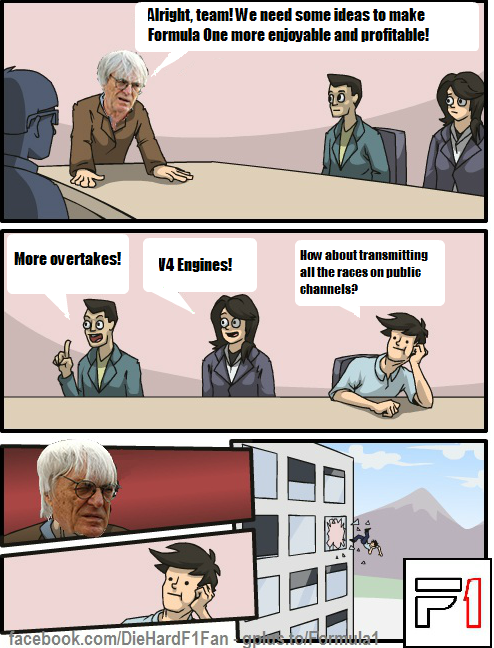 How about transmitting all the races on public channels?